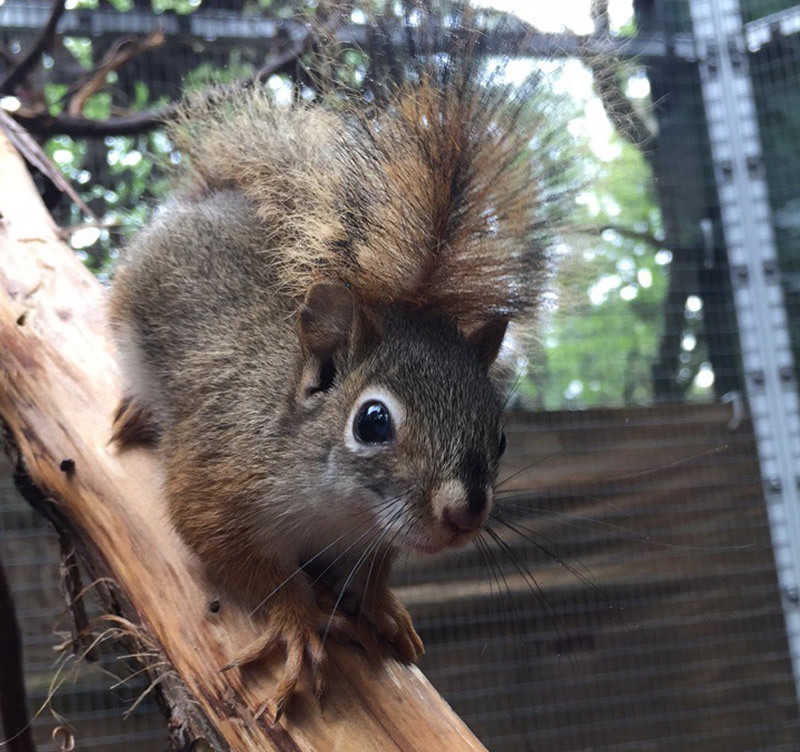 As you may be aware, after two years of an uncertain future, with the help of the community, volunteers, and several groups, we emerge as the Birdsey Cape Wildlife Center. Now, as part of The New England Wildlife Center, we have a bright future. 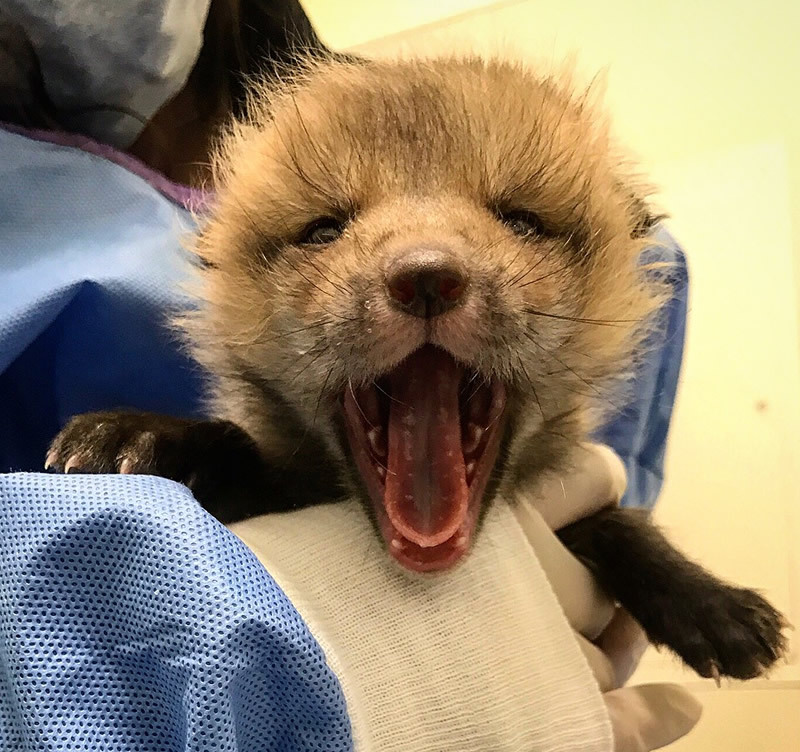 We will continue to provide veterinary care and rehabilitation to sick, injured and orphaned wildlife from Cape Cod and the Islands. Last year alone, the Cape Center treated over 2400 local patients, taught thousands of local school children, and answered over 12,000 telephone calls about local wildlife. The Birdsey Cape Wildlife Center is the only full service wildlife veterinary hospital in our area. We provide high quality medical care and diagnostic services to patients from Cape Cod, the Islands, and beyond. However, as a small community based nonprofit we can’t do this without your help. We receive no State or Federal funding to do this work. Your financial support is absolutely crucial. To help provide a guaranteed stream of revenue, we have developed an exciting new concept, The Cape Wildlife Center 100. This involves no meetings, no galas to attend, or donations of your time. All gifts are made online and can be automatic. We hope that 100 people will share our passion, and step forward as leaders to help us launch the Cape Wildlife 100. As a Cape Wildlife 100 member, you will receive quarterly newsletters via email, and a personal tour of our facility. Each year we will also host an optional gathering featuring a special guest speaker. There will be no administrative or postage fees and your contribution will stay on Cape Cod for the direct benefit of our wild patients. Each member will be asked to pledge $100.00 four times a year. Your tax deductible donation, made in manageable quarterly increments, will make an incredible difference in the lives of our patients, and in the services we can return back to our shared community. Fully subscribed, the Cape Wildlife Center 100 will make a much bigger impact as a group and pave the way for wildlife protection on Cape Cod. Can we count on you to be one of the founding members of Cape Wildlife 100, to be on the forefront of this movement, and to help us demonstrate and encourage others to become better stewards of the earth?